Welcome to Sydkoster off Sweden’s west coast. Experience fantastic nature and stunning sea life. We will practice yoga in Studio Lövås and bicycle to and from Solkoster just by the ocean, where we will stay. We will have all our meals in the beauty of Kosters Gardens. During the time on Sydkoster you will have a bicycle since the island is almost free from cars. This retreat is perfect for those who would like to deepen your practice and develop your own pranayama practice. As well as exploring a very special part of Sweden where the wind and the ocean meets greenery and rocks in a unique way. The food is made with love and is ecological and vegetarian. To get to Sydkoster you will need to take a ferry from Strömstad. This costs around 130 SEK return. If you come by car you can park in Strömstad. 16:00 – Arrival to Sydkoster (Ekenäs harbour) and Solkoster which is situated 150m above the harbour on the right hand side. The rooms are shared by two people and every room has a shower and toilet (for an extra fee you can have your own room). Every room also has its own terrace and a small kitchen with a kettle, oven, microwave and coffee maker. Bring your own sheets. You are also responsible for the cleaning while leaving your room. You will be given your own bicycle on arrival. 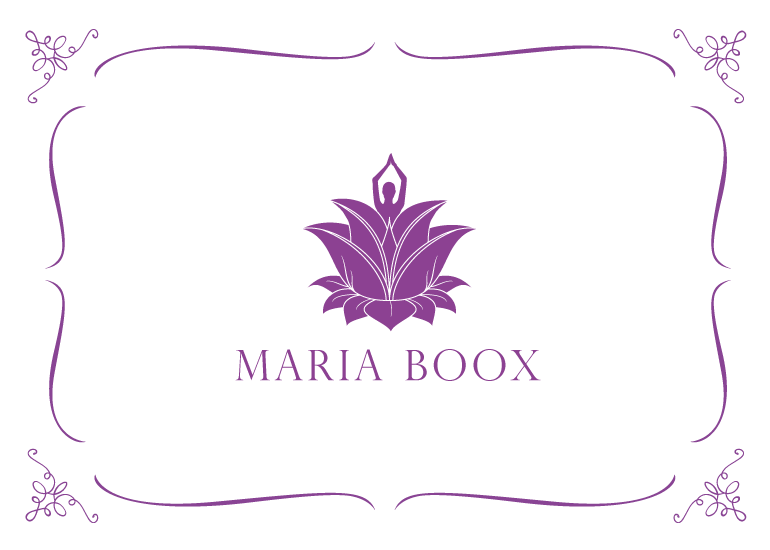 17:00 – Presentation of the retreat, soft yin yoga and pranayama at Studio Lövås. 19:00 – Vegetarian ecological dinner at Kosters Gardens. 08:00 and 09:00 Mysore style practice (different starting times). 10:00 – 12:00 Vegetarian brunch at Kosters Gardens. You will then have free time to just relax at Kosters Gardens or explore the island’s unique nature and stunning scenery. There are plenty of walking possibilities around the island as well as bicycle tours to rocks and beaches. The ocean surrounding Koster Islands contains Sweden’s first national marine park and is very rich in sea life. 16:30 – 18:30 Yoga philosophy and pranayama at Studio Lövås. 08:00 and 9:00 Mysore style practice (different starting times). 10:00 – 11:45 Vegetarian brunch at Koster Gardens. We will finish together after brunch and the retreat will close around 12:15. After that there will be time for cleaning the rooms and packing. Please contact yogaform@outlook.com with your booking enquiry.